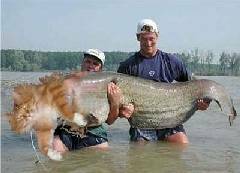 Collection of fake photographs on the silure (catfish) fishing. 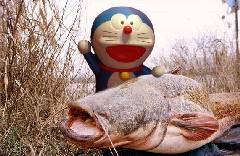 Some of these photographs were simply found on the Internet and others were made by our visitors.
" 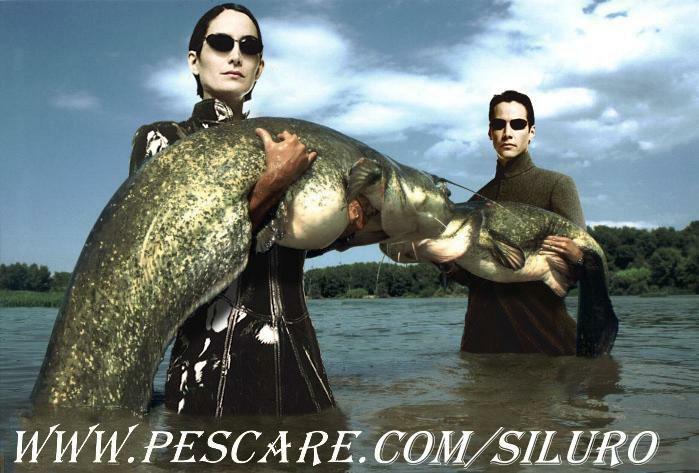 Trinity and Neo (Matrix, 1999) gone catfishing... "
" Fish record for Mr. and Madam President of the Republic realized in the pond of the palace. " 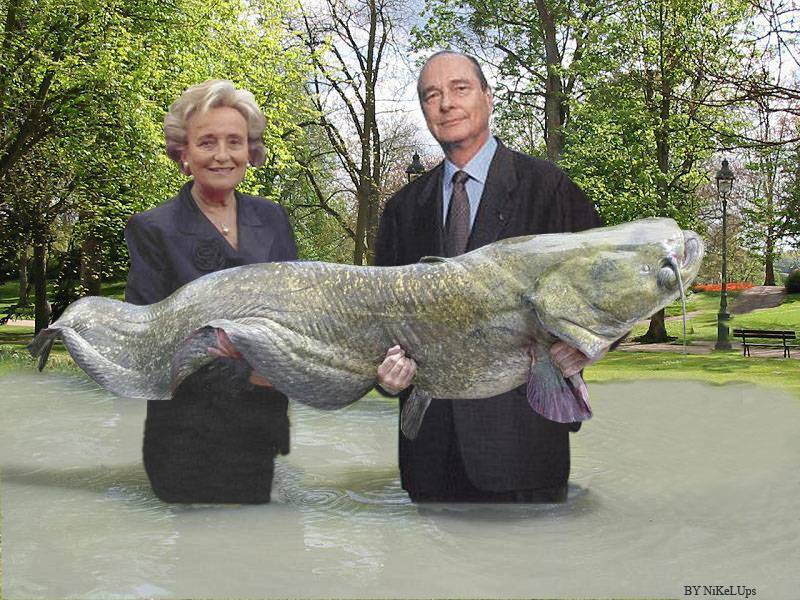 " This famous fish has been caught many times in many places !!! " 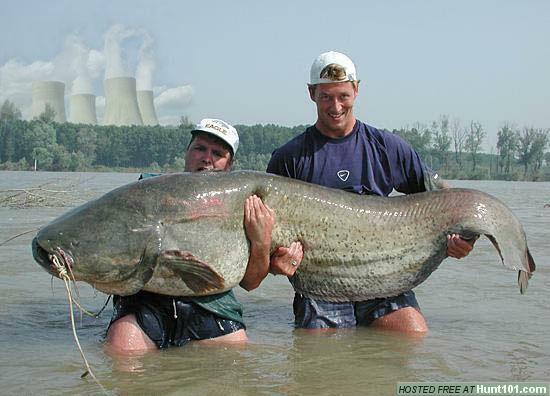 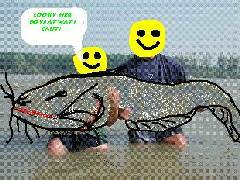 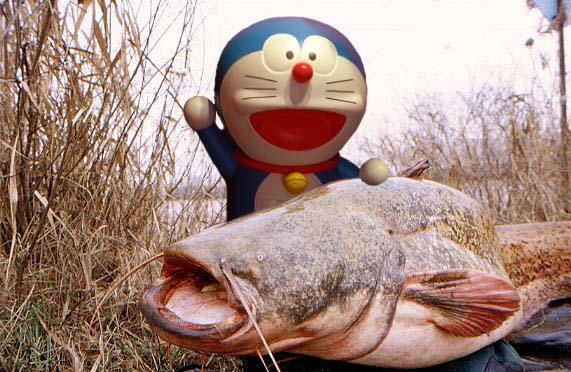 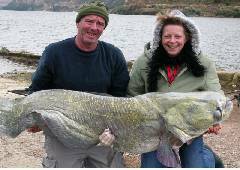 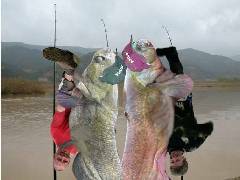 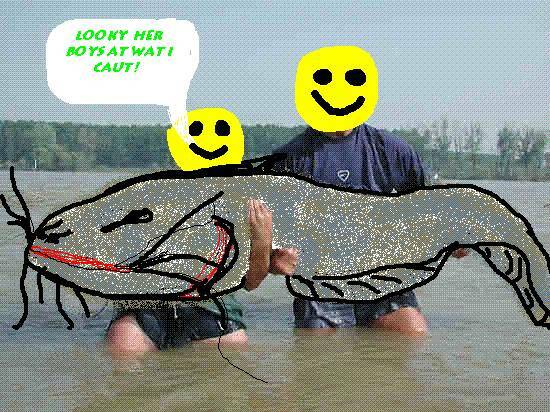 " You can catch humans as big as catfish on the river Ebro!! "